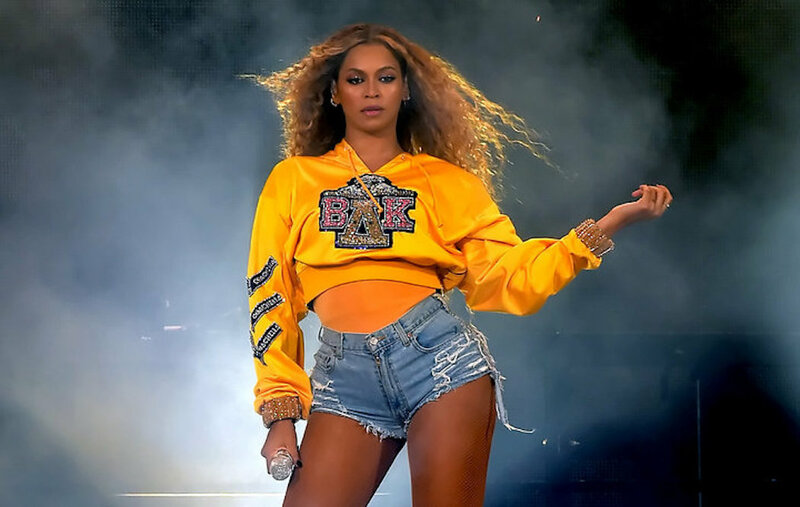 Beyoncé has to be one of the most influential people of our time, so much so that Vogue Magazine has given Queen Bey an unprecedented control over her photo shoot for the September cover. The September issue a Vogue will be historic and is now a part of black history thank you Beyoncé. Vogue has never given anyone complete control over a cover shoot especially when the individual is not doing an interview with the magazine. Beyoncé will also write the captions that go with the photos inside the magazine. For the photographer Bey selected 23 year-old Tyler Mitchell who has done campaigns for Givenchy and Marc Jacobs and is black. This is the first time in Vogue’s 126 year history a black photographer is shooting the cover for the magazine. This is why the Queen Bey is Queen.